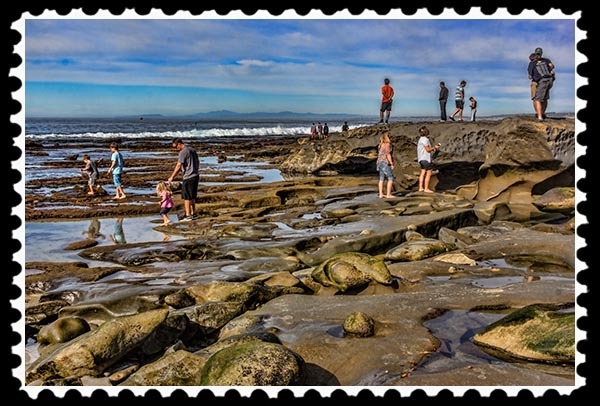 Any time is a great time to visit the San Diego coast, but when the low tides get really low, it’s time for a visit to the various tide pools along the coast. 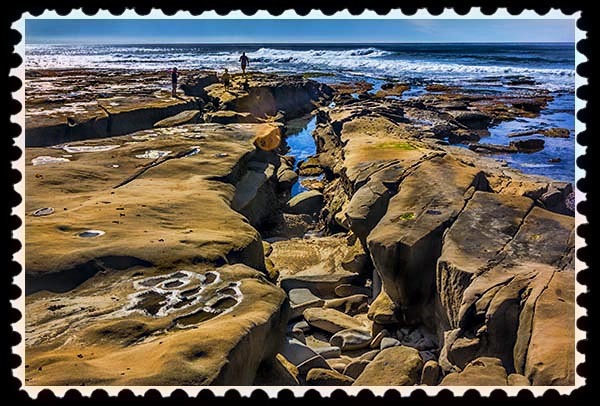 One of the best is the La Jolla Tide Pools. 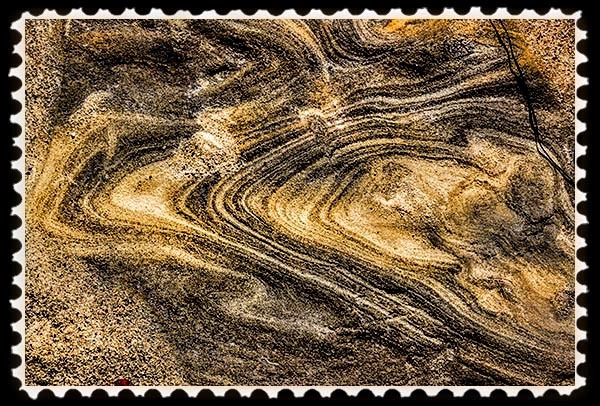 The lowest of the low tides, and the highest of the high tides, present the best opportunities to see (low tide) or witness (high tide) things that normally can’t be seen or witnessed. 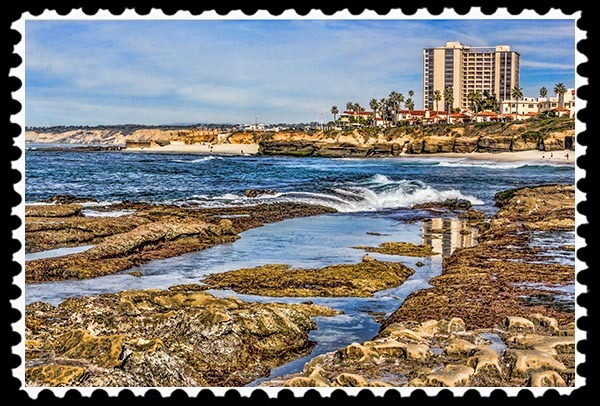 To find the low and high tides for San Diego, visit San Diego Tides. 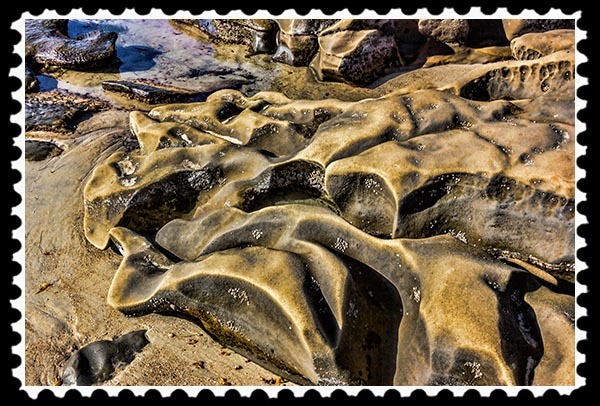 This entry was posted in Digital photo editing, Fauna, Flora, Mother & Father Nature, Nature, Out & About, Photographic Art, Photographic Art @ Fine Art America, Photos and tagged la jolla san diego tide pools on January 18, 2015 by Russel Ray Photos. The pictures, however, don’t do it justice, especially at sunset. Love the second one – the people give a sense of size and proportion. Bet you never get tired of hearing the ocean sounds. Another place to put on my wish list. 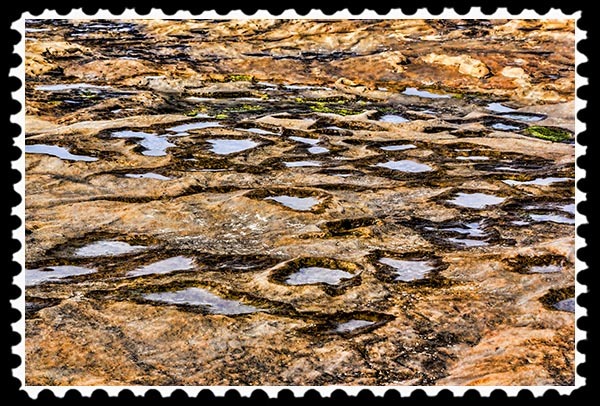 If you’ve never seen tide pools, they are a lot of fun. 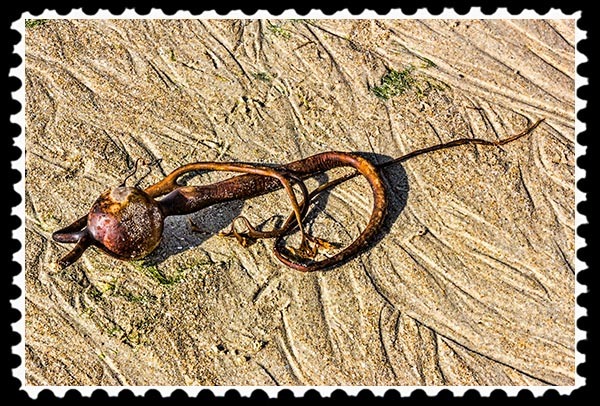 Just seeing all the wildlife that got stuck in the tide pools as the water receded–crabs, fish, starfish……. Thanks! They probably would look quite interesting as fabric. Hmmmmmmm. 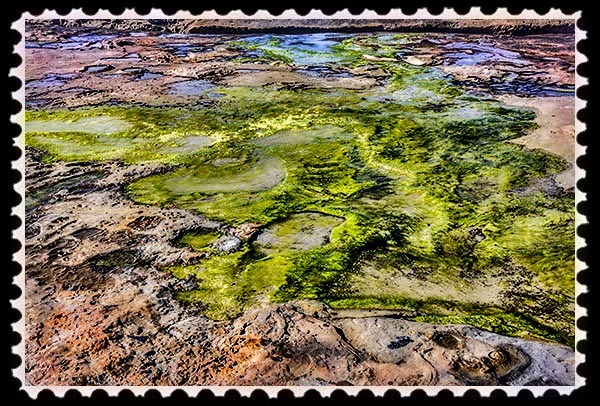 I’ve always loved tide pools. 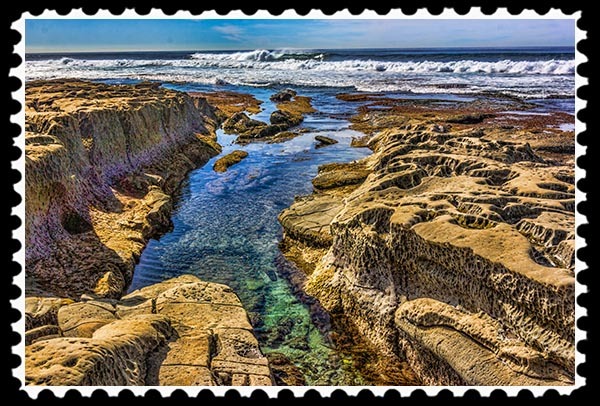 We visited some up near Point Loma when we were there last summer. La Jolla looks more accessible – I’m not a fan of clifftop access. My kids are like mountain goats. 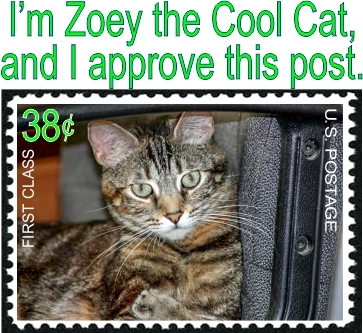 I’m not. 😀 Just another reason to head back to San Diego for a visit. We only ‘tasted’ it. 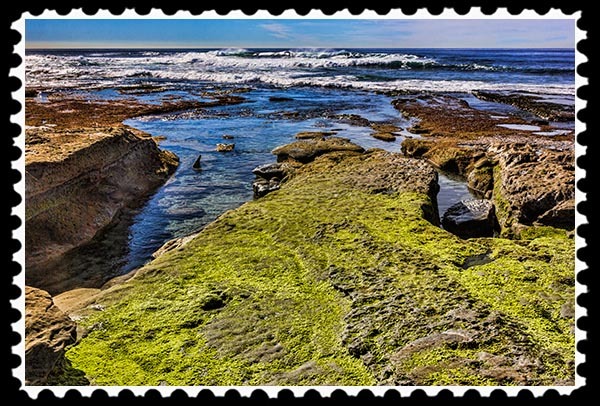 Point Loma are my second favorite tide pools because, yep, they are not as accessible as La Jolla. 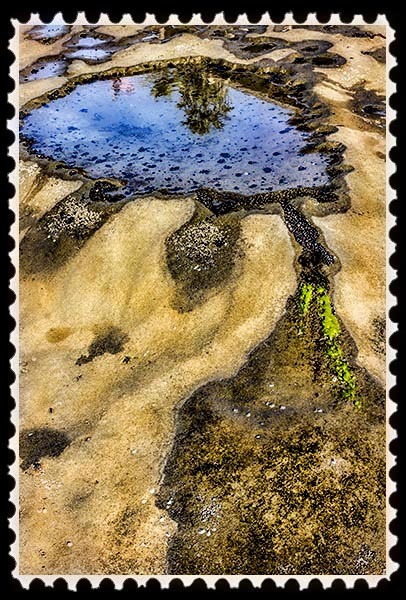 Lots of life in those puddles.